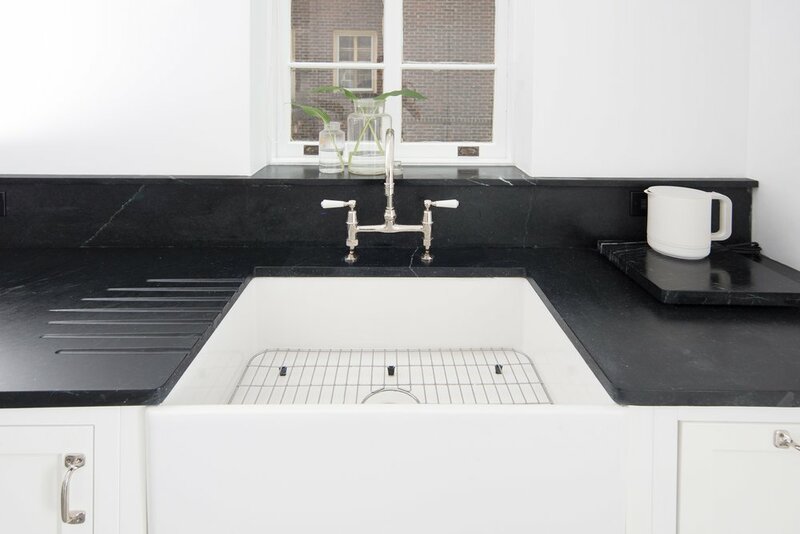 Latera provides the best in Soapstone Countertops - Black and Gray Soapstone. 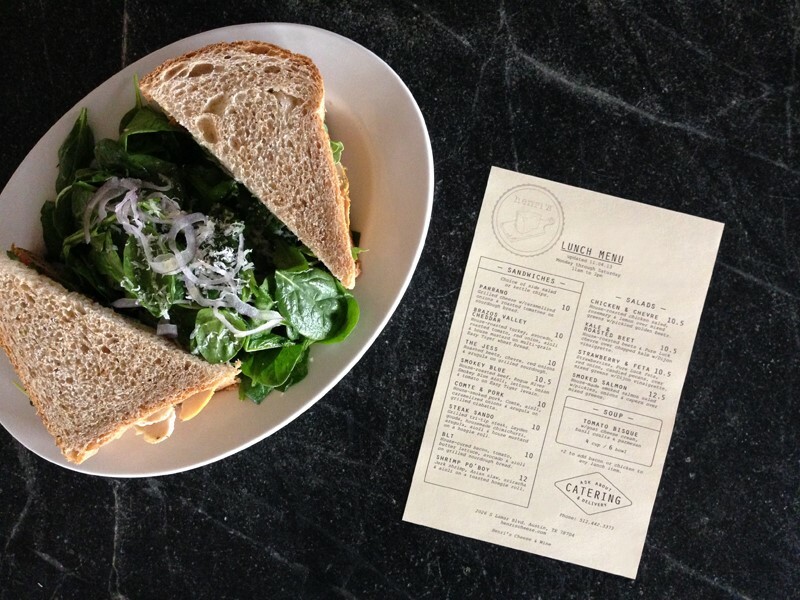 Latera has the Largest Selection Of Soapstone Slabs in Austin and Dallas. 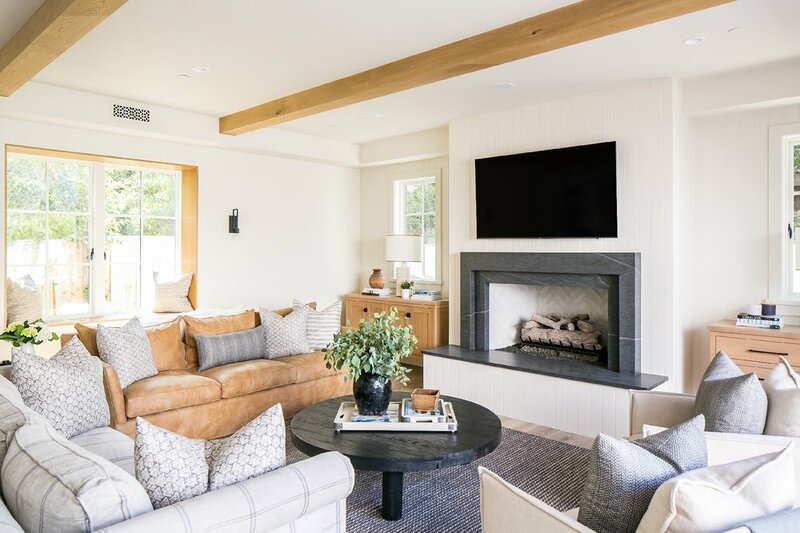 With over +50 Slabs of Soapstone in stock in Austin and +50 slabs in stock in Dallas, Latera will be able to provide you with the perfect slab of Soapstone for your project. 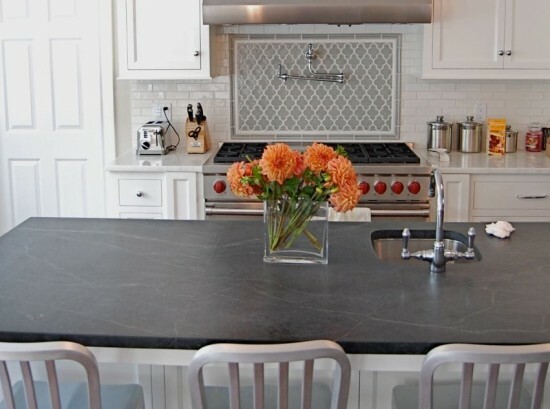 Soapstone is a non-porous stone that has been used for counter tops for over 100 years. 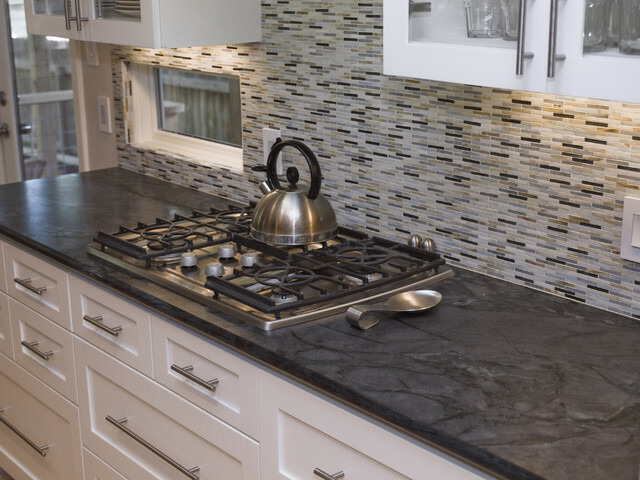 Its durability and sophisticated look make soapstone a premier counter top option. 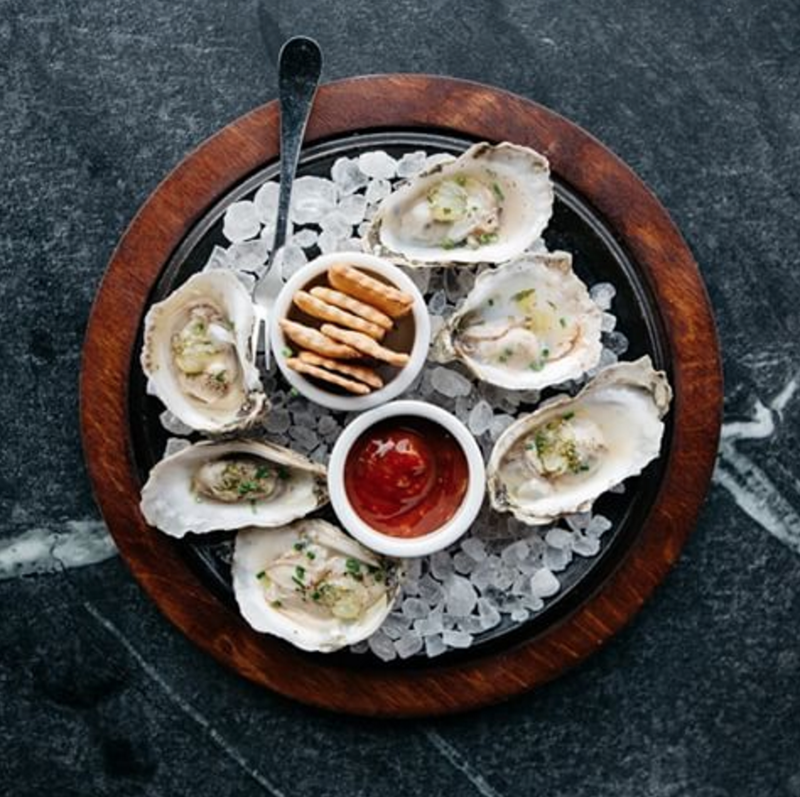 It is the only non-porous natural stone, which means, no more chemical sealers, no more ongoing maintenance and no more worrying about those dishes and wine glasses you left on your counter tops the night before. 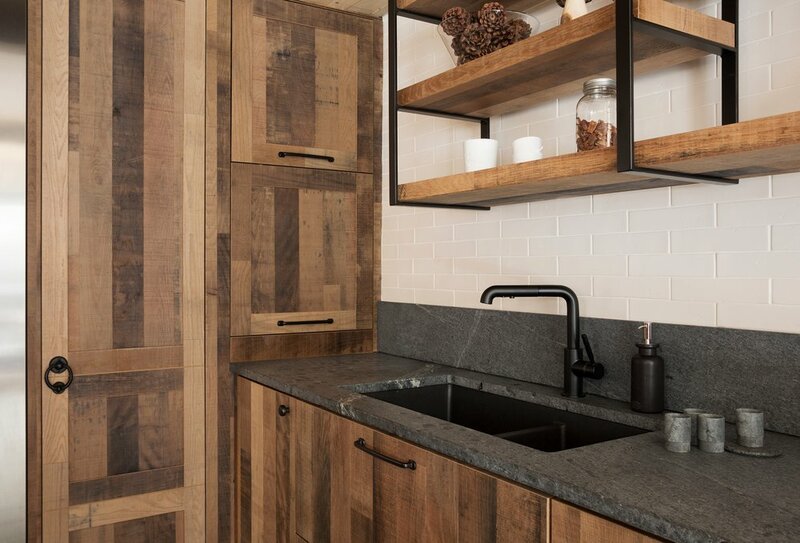 The benefits of soapstone are numerous and by understanding them, you will understand why so many people continually turn to soapstone as their preferred counter top option. Soapstone is a very dense stone. In fact, it is about 20% – 30% more dense then granite or marble. This is very important when it comes to how your soapstone counters will react in your kitchen. Because of its density, it is completely non-porous, making it an impenetrable stone that won’t stain or etch. Additionally, soapstone is completely impervious to heat. In fact, it has been widely used in chemistry labs and in masonry heaters because it can withstand temperature up to 1900 degrees. Hot pots and pans directly off the stove won’t hurt your soapstone countertops in the slightest. 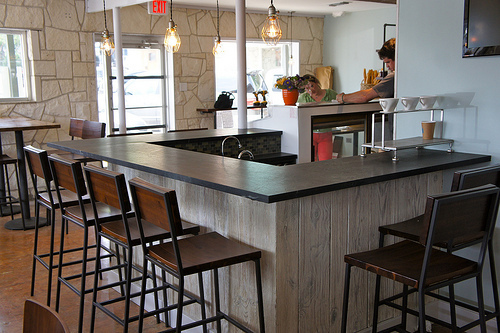 Soapstone counter tops offer a deep and rich color palette. Its colors range between light grey, dark grey, black and green. Black soapstone, i.e. 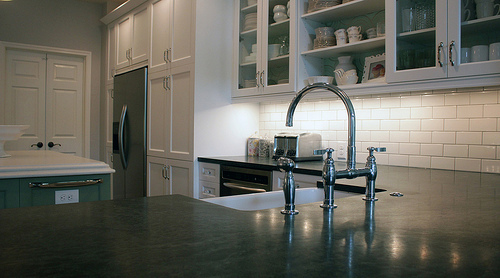 Alexandria or Noire Soapstone, are essential counter top colors. With a deep rich black background and vibrant white veins coursing throughout the face of the stone, one will immediately understand why this is such a popular stone. The use of mineral oil or dry wax has traditionally been used to darken and enhance the color of the soapstone. Mineral Oil or Dorado Dry wax are not recommended to protect the soapstone counters. It does not need to be protected since it’s non-porous and naturally protects itself. It is merely a tool to help enrich the color of your Soapstone counter and help expedite the patina process. How much does soapstone cost? The price of soapstone is comparable to other natural stones on the market. 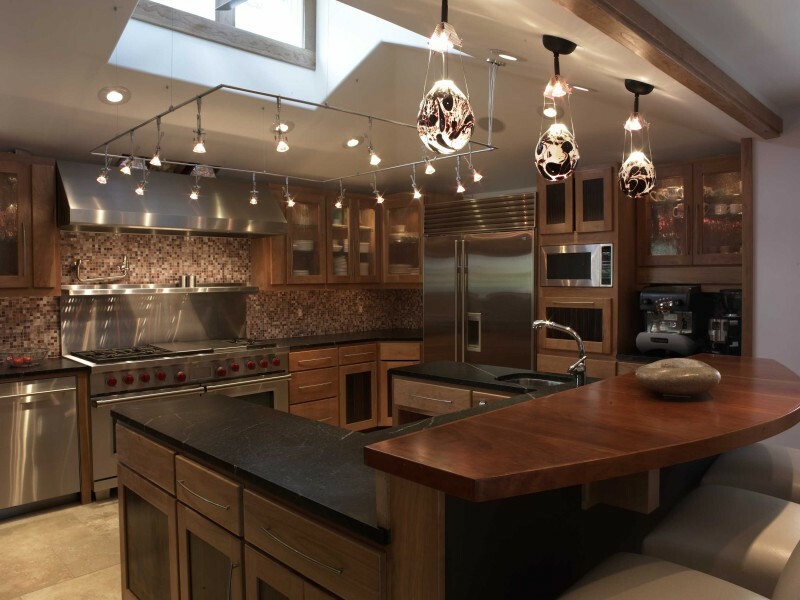 The cost of your soapstone counter tops may vary depending on soapstone color, project location and other particularities of your kitchen.